Schedule Your Ocular Nutrition Exam At 289-296-6970 Now! 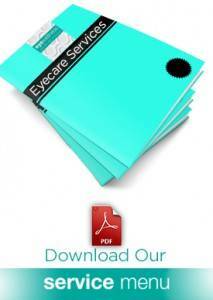 Receive our e-newsletter to receive eyefoods recipes, eye wellness tips and exclusive promotions. Niagara Falls, ON, L2J 2K8, Canada.